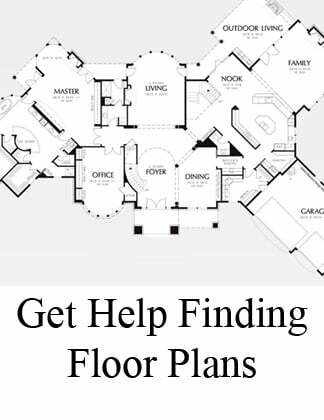 When choosing a floor plan, there's a lot to consider. Here are top questions to keep in mind before building a home you'll love to live in. 1. Where do you want to sleep? 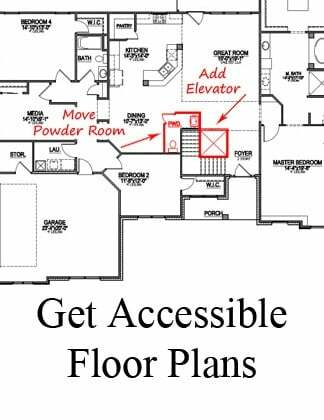 A two story plan is usually most cost effective. But for a number of reasons, you may want to sleep on the first floor. 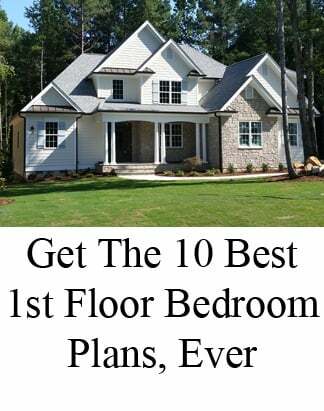 A one story home usually has the highest price tag, and a main floor master suite plan may offer a good compromise between location and price. 2. What kind of lifestyle do you have? Are you formal, or informal? The layout of the main living areas should be determined by your lifestyle. 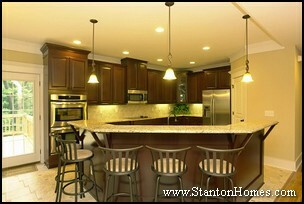 The kitchen can be "out of sight" from guests, or can be completely exposed to the Great Room for an open concept plan. 3. Can we stay at your house? Do you have lots of overnight guests? Do the grandparents come to visit? 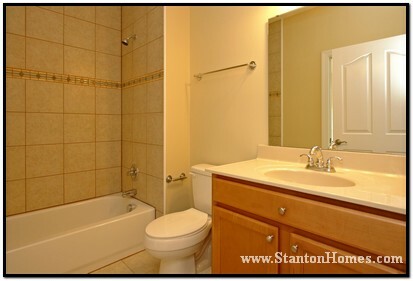 A first floor guest bedroom and full bath can come in very handy. Keep in mind that a full guest suite will require some additional square footage, and may mean losing a room elsewhere if you're working to a strict budget. 4. What does your dream kitchen look like? Whether a huge island with seating is most important to you, or just having tons of counter space, don't feel too confined by the kitchen layout noted on the floor plan. Changing a kitchen layout is one of the easiest things we'll be able to do for you, just let us know what you're looking for and we'll sketch some ideas for you. 5. Is outdoor living just as important as indoor living? If a front porch, rear porch, or screen porch is an absolute must for you, don't feel limited to floor plans that already picture one of these options. Screen porches can be added to nearly any home, and porches are usually easy to add (or subtract!). 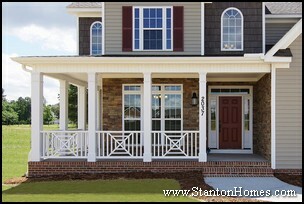 Just keep in mind - the more porches there are, the higher the price tag will be. 6. Will you be working at home? Whether you're working at home, or just want a private room to catch up or web surf, you're not alone. Home offices are one of our most popular requests right now. But don't worry if you don't see a room labeled "office" on the plans. Formal dining rooms are easily converted to full offices, as are formal living rooms. And even a pocket office can be a great addition. 7. How essential is storage? Storage can be found in all kinds of places. What's on the top of today's wish lists? A larger pantry (walk in where possible), easy attic storage (can often be found in eaves off the bonus room or other locations), and a big enough coat closet. 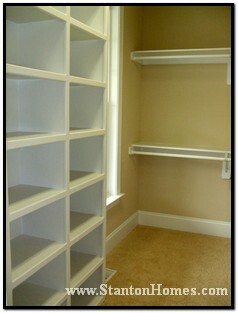 Built in storage centers or an extra large master closet can be key features. 8. Is a mudroom important? Keeping the house organzied with kids around is a constant challenge. But a "drop zone" off the garage can go a long way - someplace to store baskets with shoes, coat hooks for backpacks, and even lockers or cabinetry. 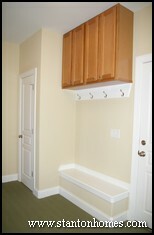 A drop zone can be added in the laundry room, mudroom or hallway. 9. What about a basement? Keep in mind that while walk out basements are fairly common in the Triangle area of North Carolina, full basements are not recommended. If your lot is sufficiently sloped, an unfinished or finished basement can offer lots of additional square footage, at a much lower cost per square foot than for "above ground" square footage. 10. How many bedrooms and baths? The number of bedrooms you'll need is probably fairly firm. 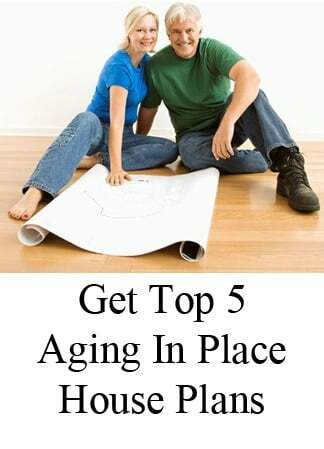 But be prepared to be a little flexible on the number of baths, though, if you have a limited budget. It would be great for each bedroom to have it's own bath, plus a separate powder room for guests, but a "dual door" bath with dual vanities can also help all the kids get ready for school on time, AND help Mom and Dad stay on budget. 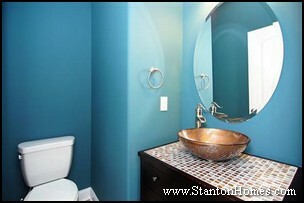 Tile is the biggest trend in tub surrounds. Some of the least expensive styles are making the biggest splash with a whole new twist that’s surprisingly simple – and elegant. Your family is going to gather here. Make the most of the room you’ll want to fill with warmth, with features that make everyone want to linger a little longer. A trend toward smaller homes is making home buyers hungry for built-in storage that tucks right in. Organization has never been so essential – or worked so well. 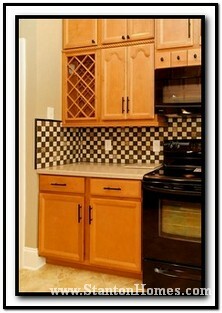 Kitchens in NC new custom homes take on designer looks with tile that makes a statement – without breaking the bank. Sorting, hanging, folding and storing are easier than ever, with closet designs your builder can create for you based on what you have to put away. The best part about going green is the tremendous savings on heating and cooling costs. But don’t go for broke until you read how to choose what you need – and what you don’t. Make sure bathing time is as relaxing as it’s intended, with a shower that takes all the stress out with all the accessible features you need. 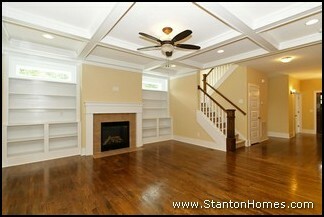 NC new custom homes are looking up, with trey ceilings that expand your rooms with a whole new look. Room-by-room, accessible homes are designed with the things that make it easy to maneuver, reach, and enjoy. 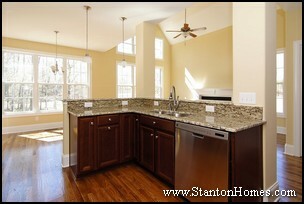 Planning ahead ensures you have what you need, right from the start, when you build your NC new custom homes. Want to build a new home but not sure how to get started? Ready, set, go with these four easy steps that help prevent the biggest blunders in building. 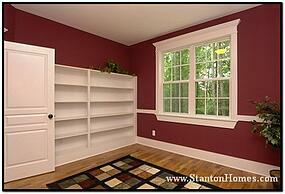 Check out all of our articles for easy inspiration for your NC new custom homes.